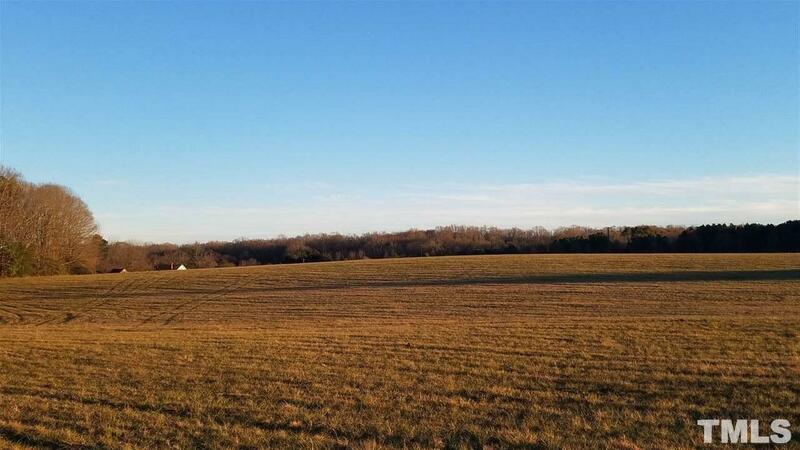 Come view 7 acres of rolling pasture today and see your future magical home site. Take the time to enjoy the beautiful tree islands dotting the grassy acreage. The pasture is perfect for your horses to run. You can enjoy the incredible unobstructed sunsets right from your porch. Majestic views and great potential pond site. 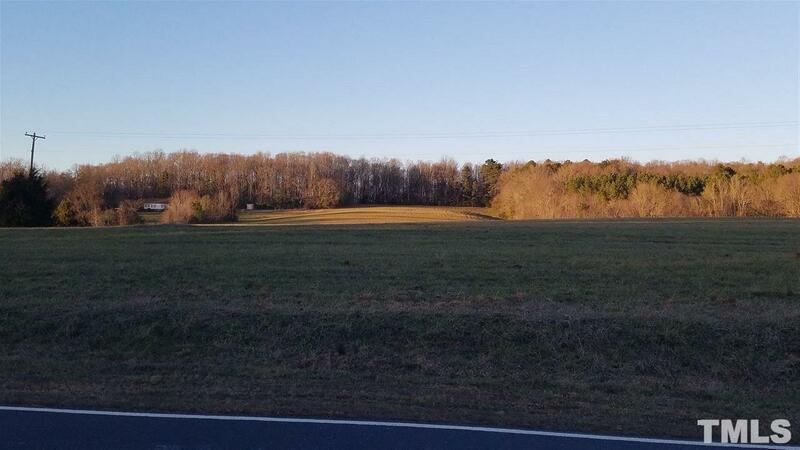 Located in the desirable Silk Hope area with a Pittsboro address. Conveniently located to Chatham Park, Chapel Hill and Greensboro. Last lot available all others have sold!